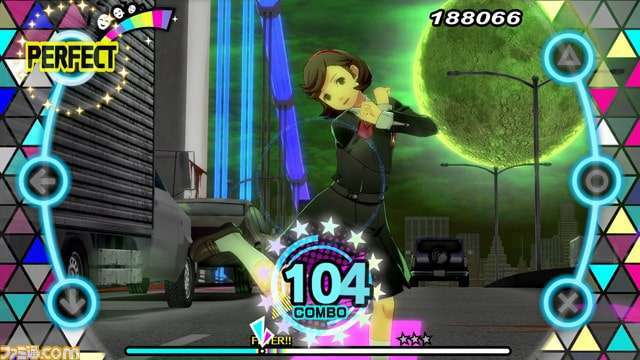 The May 3, 2018 issue of Weekly Famitsu magazine was released today, featuring new information for Persona 3: Dancing Moon Night and Persona 5: Dancing Star Night. 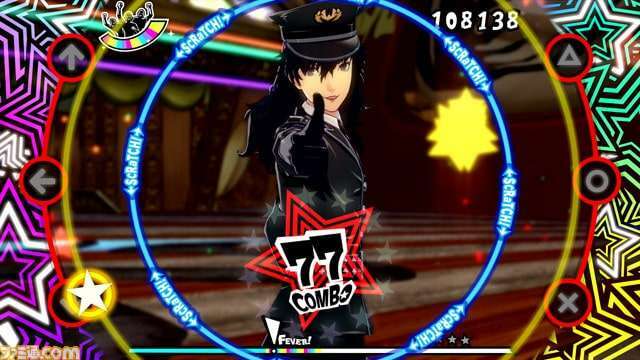 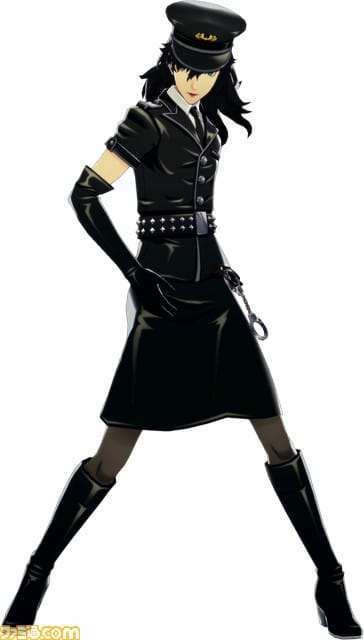 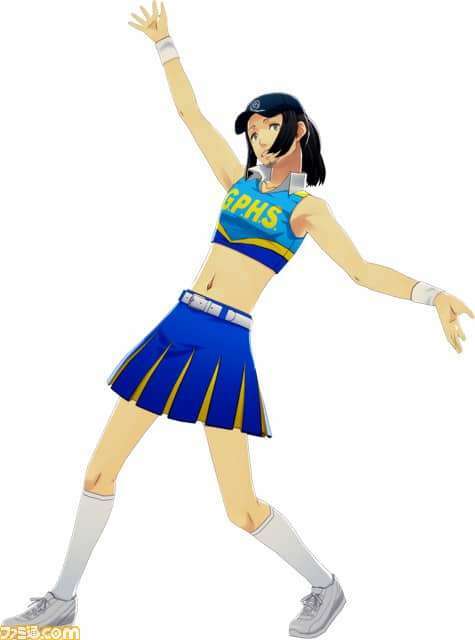 The reveal of the downloadable content cross-dressing outfits for the male characters caught the fans’ attention especially, so Famitsu has released screenshots which did not make it into the magazine. 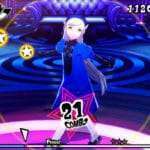 These costumes are scheduled to be released after the release of the games. 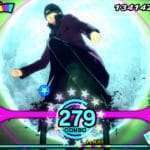 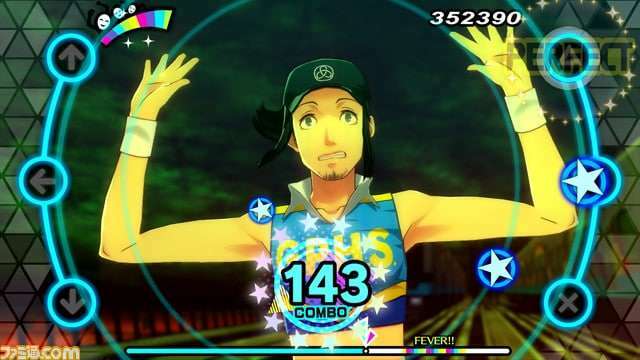 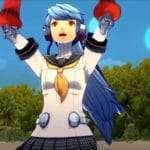 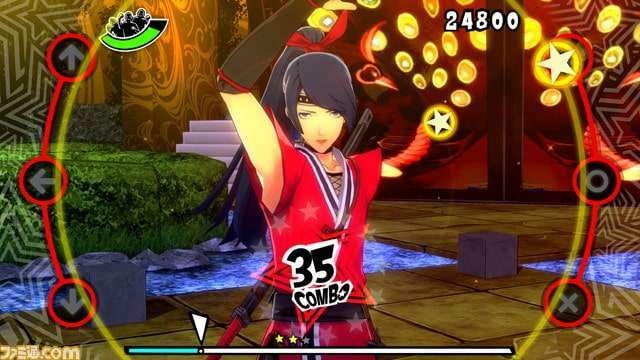 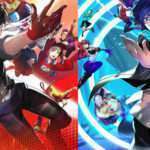 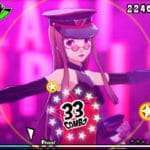 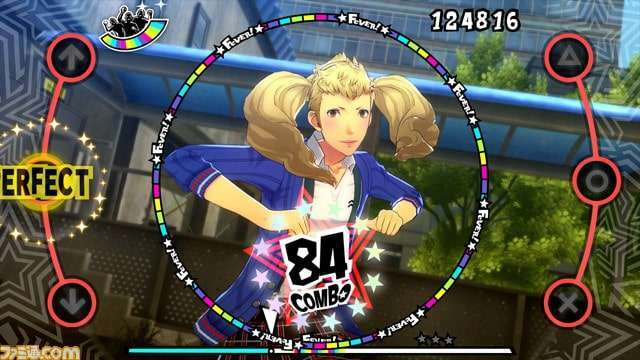 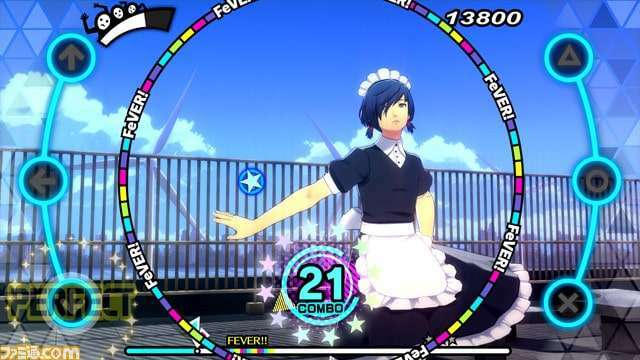 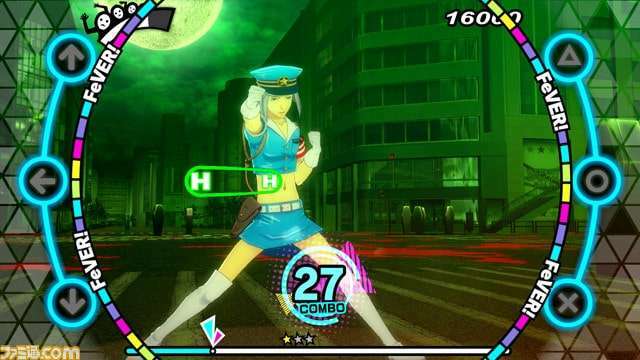 Persona 3: Dancing Moon Night and Persona 5: Dancing Star Night will be released for the PS4 and PS Vita on May 24, 2018 in Japan.